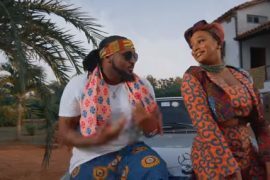 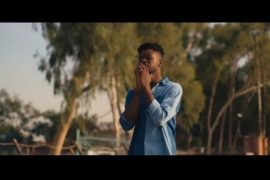 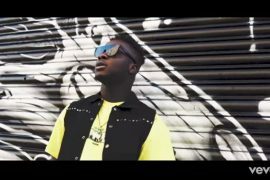 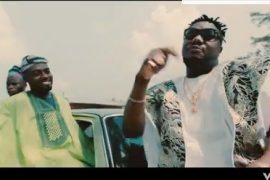 Kuami Eugene x Davido Meji Meji Video – Few hours after the premiere of – Meji Meji Official single, the Wish me well crooner, Kuami Eugene dishes out the official music video to Meji Meji. 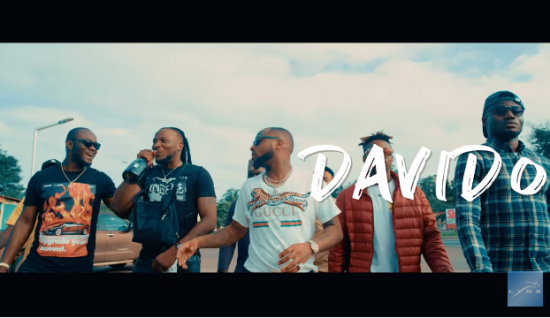 African superstar, Davido, joins forces with The Rockstar, Kuami Eugene to come up with this banger. 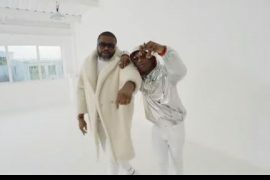 The visual to the song has been shot and directed by Twitch and Rex respectively. 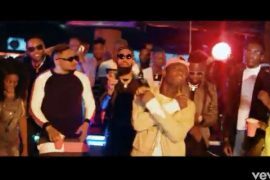 Watch and Download Meji Meji Video by Kuami Eugene x Davido Below!